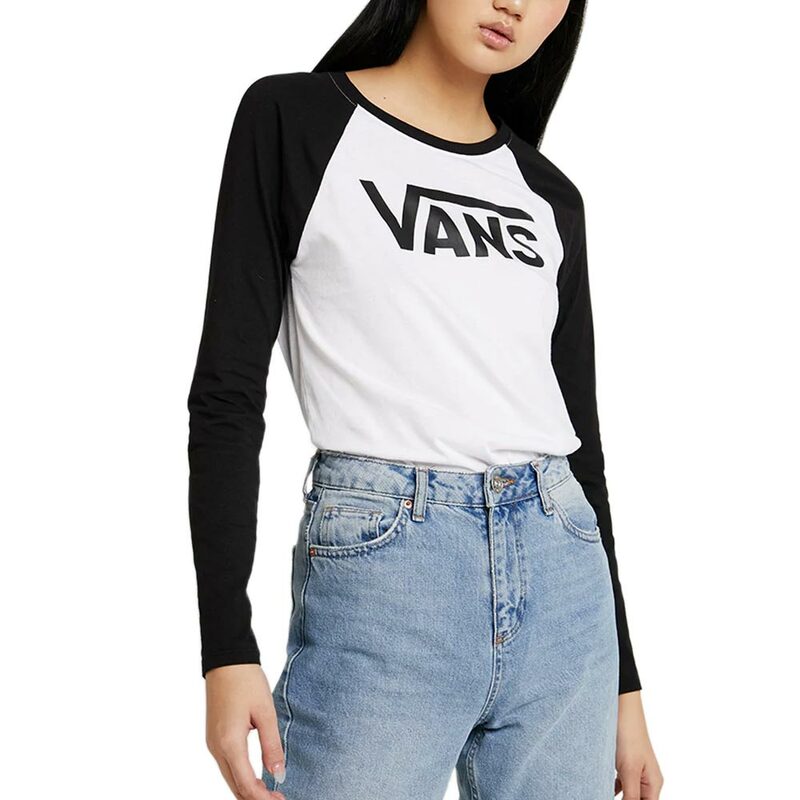 From now on, you don't have to steal your boyfriends raglan shirts because Vans got you covered with the women's specific Full Patch Raglan T-Shirt LS. 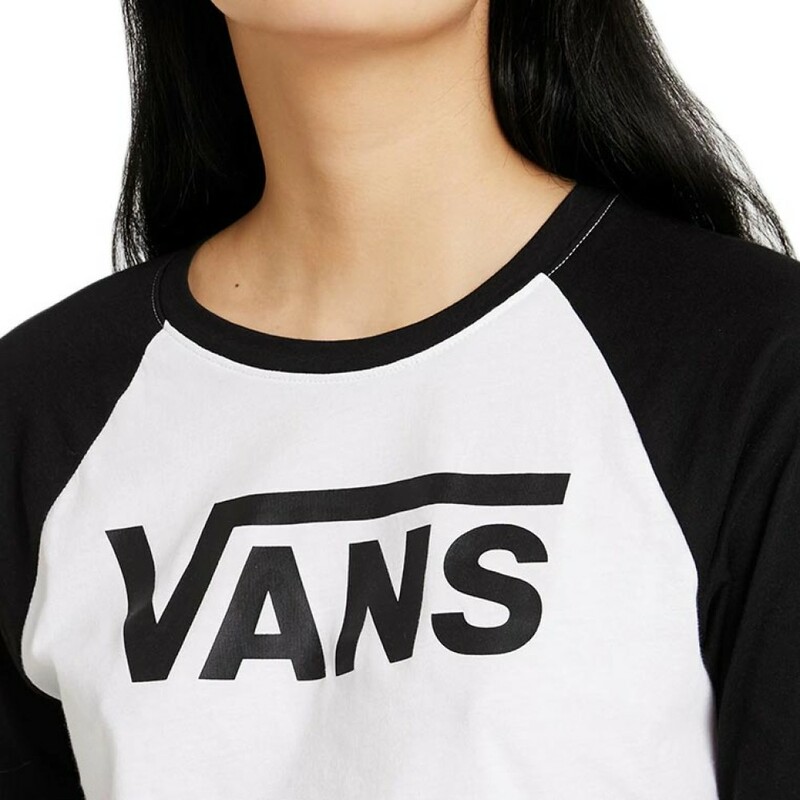 This will definitely look and fit better. 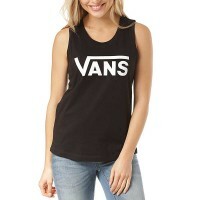 It features a cool vintage Vans logo print on the front and back and contrasted color sleeves. 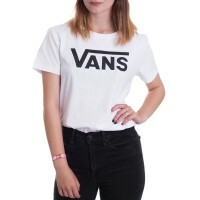 Cut in a classic fit and featuring the Vans logo on the chest, the Vans Flying V Crew is a short-sle.. 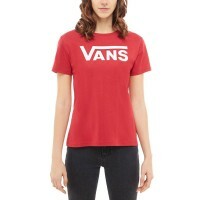 The Vans Flying V Crew T-shirt has a crew neck, short sleeves and the Vans logo on the front. 1.. 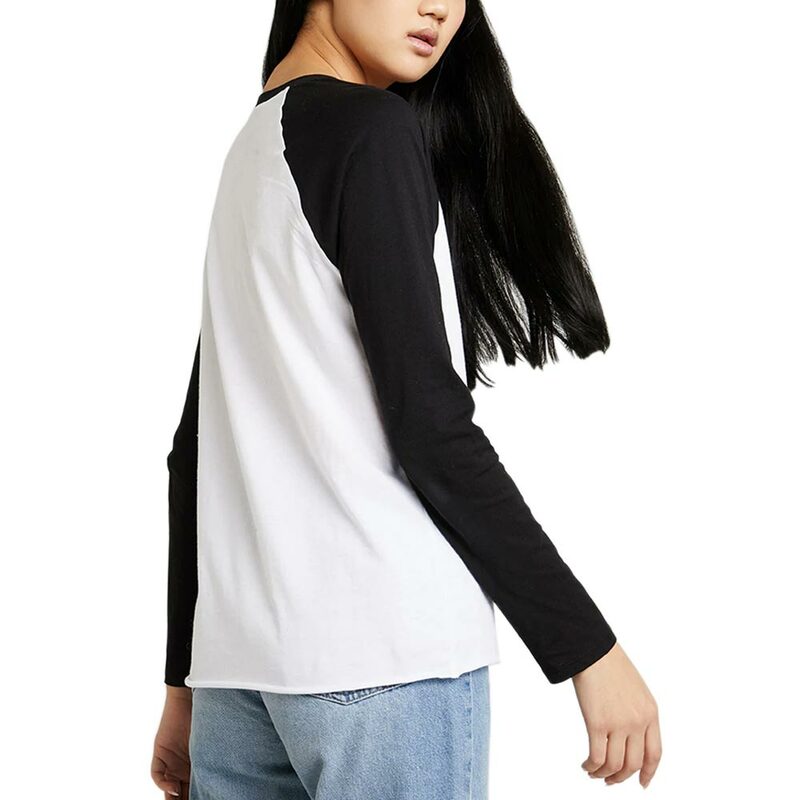 Regular fitRound neckRibbed collarFabric: 100% Cotton..